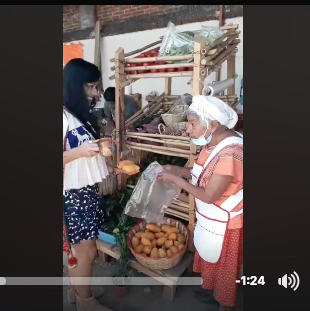 home 2017, Mexico, Video Oaxaca Markets: Lila, Lucia. Lucia, Lila. Lila, Lucia. Lucia, Lila. This video makes me happy. La Cosecha Oaxaca (Alcalá #806, Centro) is a new initiative based on the work of long-time friends and allies. 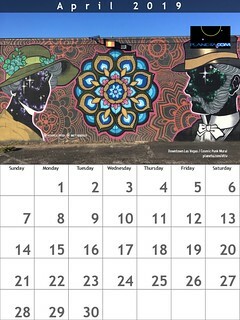 In Planeta.com’s continuing coverage and amplification of the wonders of Oaxacan markets, we’re excited to see live video, particularly when it includes chocolate.